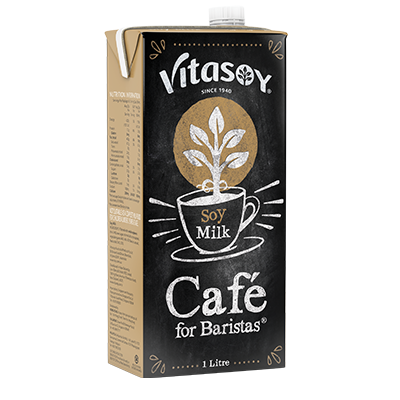 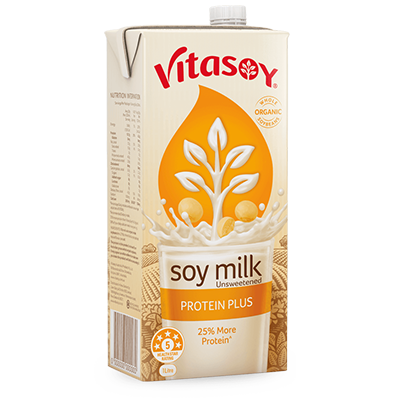 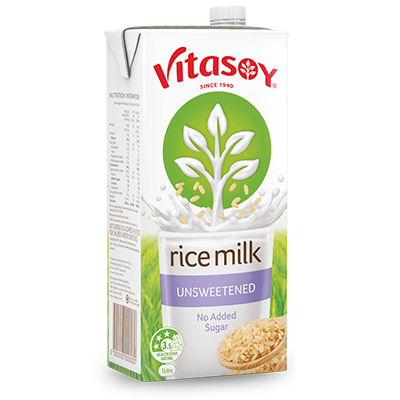 Vitasoy have been passionate about sustainability from the very beginning. 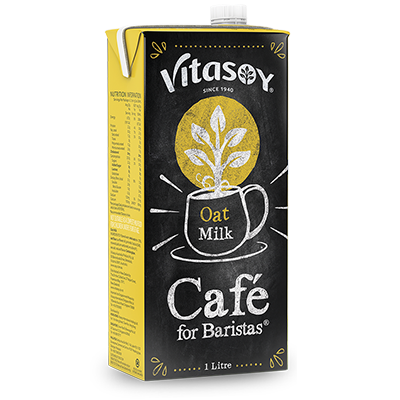 And are committed to growing their business in a way that’s good for people and the planet. 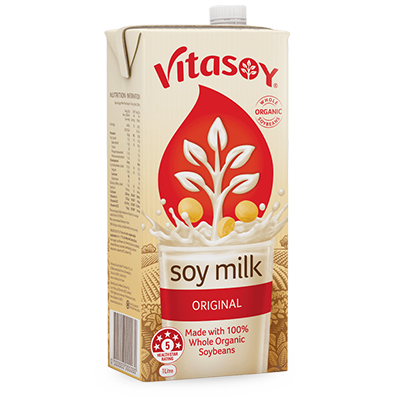 Choosing Vitasoy isn’t just great for your health, it’s also great for the health of our planet. The majority of our products are plant-based, and consume fewer natural resources in their production than meat or dairy.